For Christmas this year, my Mom hadn’t planned on having a dessert. Since I am giving up excess processed sugars for my New Year’s resolution (no more sugary drinks or desserts… yikes! ), I insisted that we have dessert on Christmas. We decided to go with a recipe that my Mom makes all of the time, the classic apple tart. 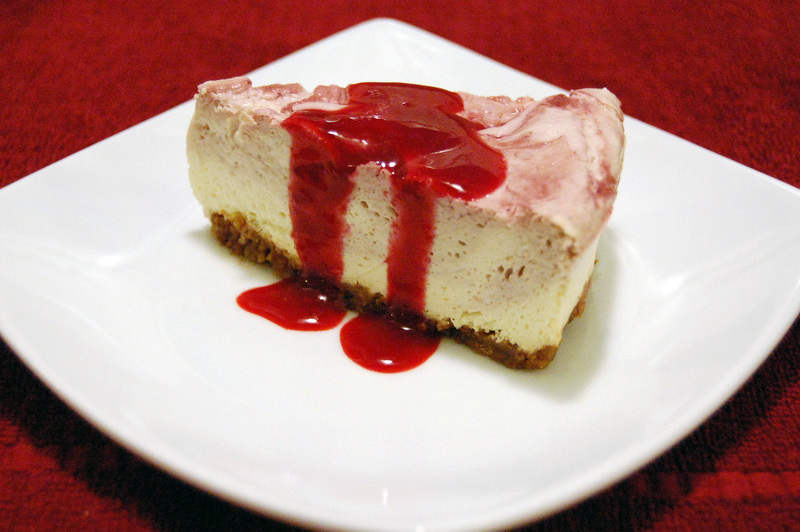 This tart is easy to make and so delicious, definitely one to try! It’s almost Christmas, which means sweets and treats. I wanted to give a few of my good friends something homemade for the holidays and found this little gift idea. 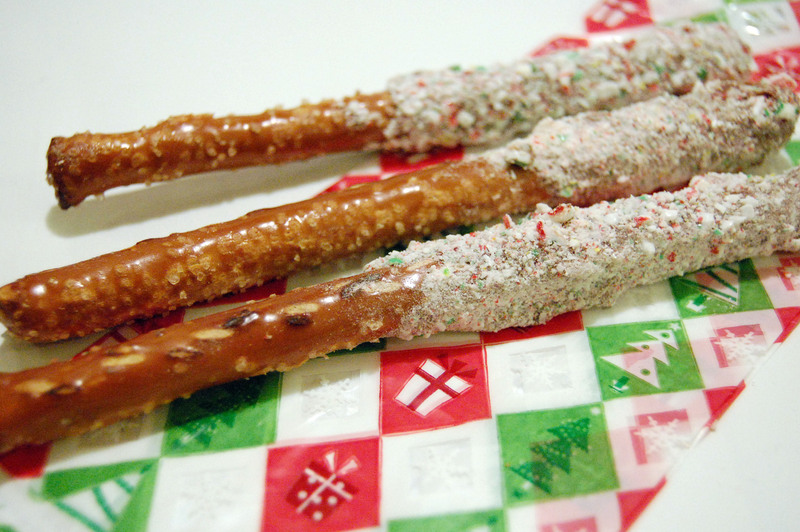 They are fairly simple to make and make great presents, not to mention they taste amazing! 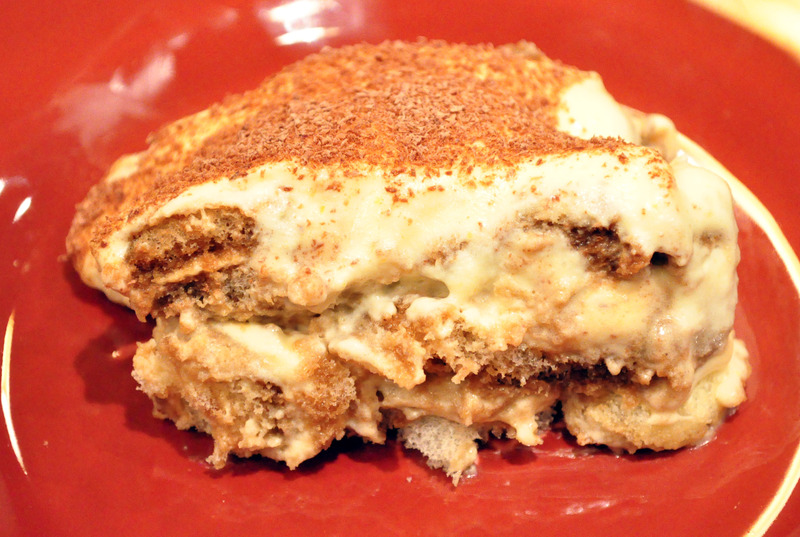 Tiramisu is the perfect easy “fancy” dessert. It doesn’t take long to put together, but will impress your guests. Be careful not to add too much rum, or else you will have a really boozy tasting dessert. Also, remember that this has espresso in it, which means lots of caffeine.